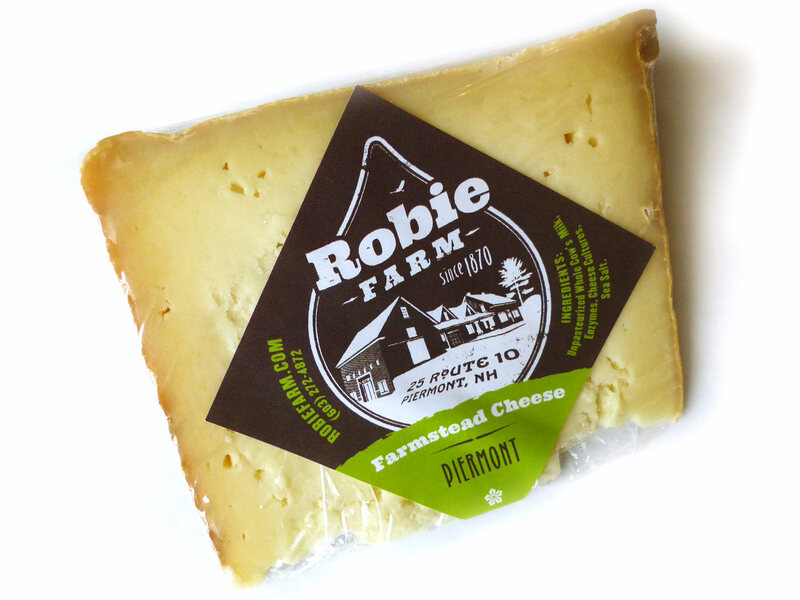 The Robie family has farmed their plot on the banks of the Connecticut River in Piermont, New Hampshire, for over 140 years. 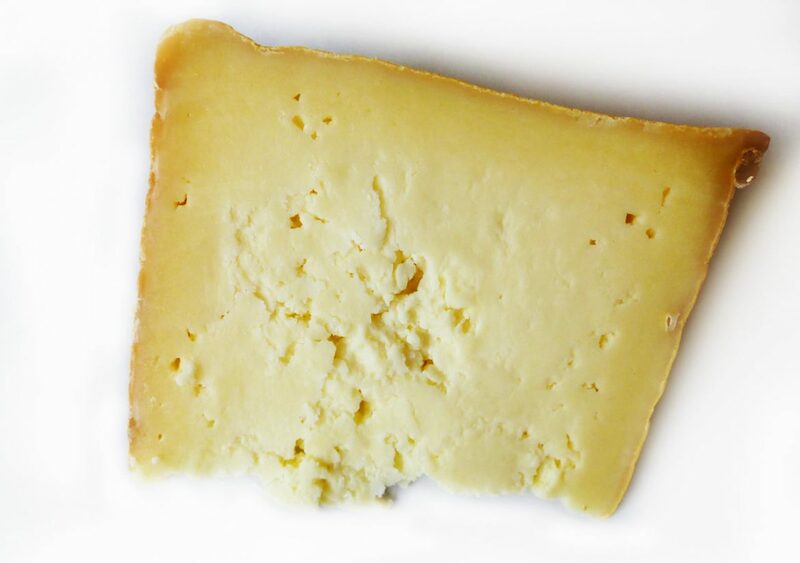 Their raw milk Piermont is crumbly like a Caerphilly, but aged much longer, up to three months. 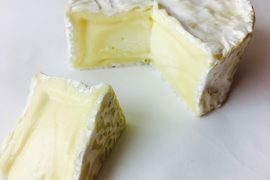 The thin rind is buff colored and waxy, and the paste is creamy yellow with a caky texture. Tiny holes populate the body, while the mantle and center are denser, more creamy. Piermont has a perfume of flowers and grass, with a waxed honey note and hints of roasted nuts. 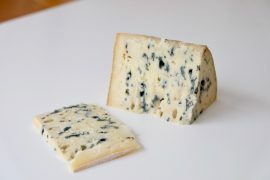 It’s richly textured and tangy, but, as with the Robie Farm Toma, quite heavily salted. 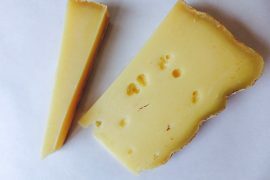 This cheese is excellent drizzled with clover or acacia honey, the sweetness a foil for the salt, or partnered with rustic breads, mustards and chutneys, and cured meats. It also makes a great grilled cheese sandwich. Choose wines with some fruit or sweetness or both: Try Gewürztraminer, Viognier, Chenin Blanc, or Beaujolais.